I could tell based on the look in her eyes and the sadness in her voice she wished her relationship with her husband was different. 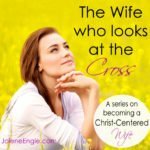 But because of the setting I was in, I couldn’t exactly go into a teaching on a wife’s influence- how she could use it or how she could lose it. Then I came home and shared the scenario with my man. I asked him some questions so I could get a better understanding of the male gender. I talked with him about influence, more specifically, what does a wife do (or not do) that stirs up the husband’s heart so she’s able to make a positive impact on his life. Be a wife he can trust. Influence comes from trust and without trust, there is no influence. Be kind and gracious to him. He feels welcomed by this. Stand in his corner and fight with him against the world, rather than back him into a corner. Every man wants a woman who is on his side when they’re in the midst of a trial. 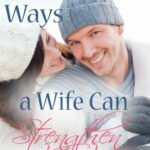 Be the kind of wife who cheers him on so he can win the battle. Support him in his endeavors. By believing in him and following him, this makes him feel like he can conquer anything. Esteem him in public. There is no higher compliment in his eyes. Be a safe place for him. Accept him for who he is rather than judging him for his shortcomings. Let him know you’re praying for him. This shows you care about his spiritual well-being. Be a passionate wife. Pursue him intimately. Put him before the children. Show him you respect him by teaching your children to respect him. 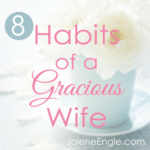 Choose to be a joyful wife. Be content with life rather than gripe about life. 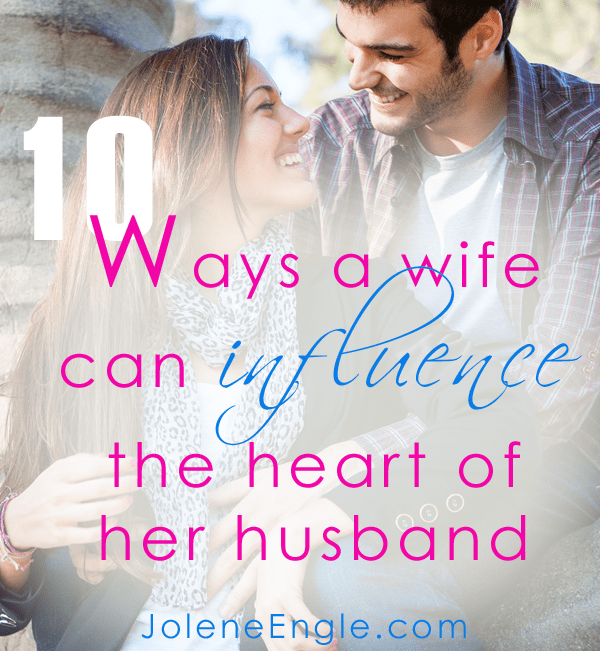 An excellent wife is one who seeks to use her influence to bring glory to God rather than herself. This was perfectly timed Jolene. My husband has been giving me a million excuses why he’s not looking for work and I feel he’s leaving all the responsibility on me to bring in an income. I feel so frustrated. Maybe if I try following these 10 things, he’ll be more inclined to want to contribute to our family. 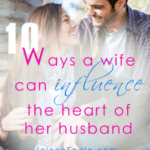 These are excellent ways for a wife to seek to influence her husband in a godly way….if he is willing to listen and himself is seeking the Lord and desiring to be a godly man and husband. 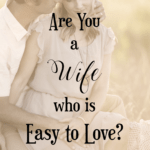 Not every husband is, and many are quite the opposite, abusive, dismisssive or otherwise refusing to listen, despite his wife’s influence, and no amount of effort on the wife’s part will change that. 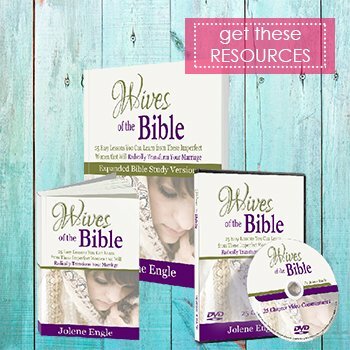 These types of suggestions, while very biblical, helpful and encouraging in an otherwise healthy marriage with normal ups and downs, do not address how to motivate and influence another type of husband who requires outside intervention for the support and safety of the wife, who finds herself in a destructive, not just simply perhaps a disappointing marriage, while getting the husband the outside “influence” he needs to change. Absolutely, Jill. Thank you for insight that not understood by many well meaning people. That is so good.point taken. This is perfectly said Jolene!! Thank you so much for this encouragement! Thanks for your sweet and encouraging words, Jami! This is great advice! 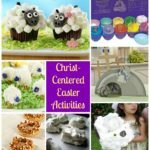 I was wondering if I could use this article in our MOPS (Mothers of Preschoolers) group monthly newsletter? Hi Candace, yes, you can use the article. If your newsletter is on-line please provide a link back to my site. If your newsletter is in print, make sure you add my website address to the article. Please don’t make any changes to the existing article, and my name as the author is given for copyright purposes. Can we use this for our monthly MOPS (Mothers of Preschoolers) newsletter, please? wonderful. im amazed. it’s as simple as that. my married life is in trouble now a days. after reading your articles i learned how can i safe my relation. please pray for me for a happy married life. 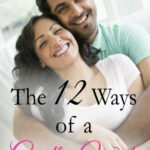 all these articles are amazing and have some lesson for all wives. Great post! Definitely something I am taking to heart and praying that I would do! 🙂 Thank you for sharing! 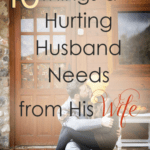 What if your husband dose not let you be a safe place for him or support him? 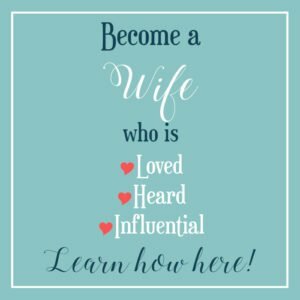 What if your husband dosent let you be the best wife you can be. this is so true, me and my hubby sat down as well he expressed the same. We also did the five love languages, so that I can speak that love to him. Found out we both want words of affirmation, to be regarded highly in each other’s eyes. We have been working on it for a few weeks. Wow the transformation. I believe, Our marriages can truly be beautiful and blessed by God. I also understand women’s frustration when they try and hubby is not interested. I know how hard it can be to see through all of the mud. But God changes hearts, he soften the hearts of kings, he can do the same for us. I know one has heard it before. But it’s our hearts that needs to change towards our husbands. We must be the change we want to see. 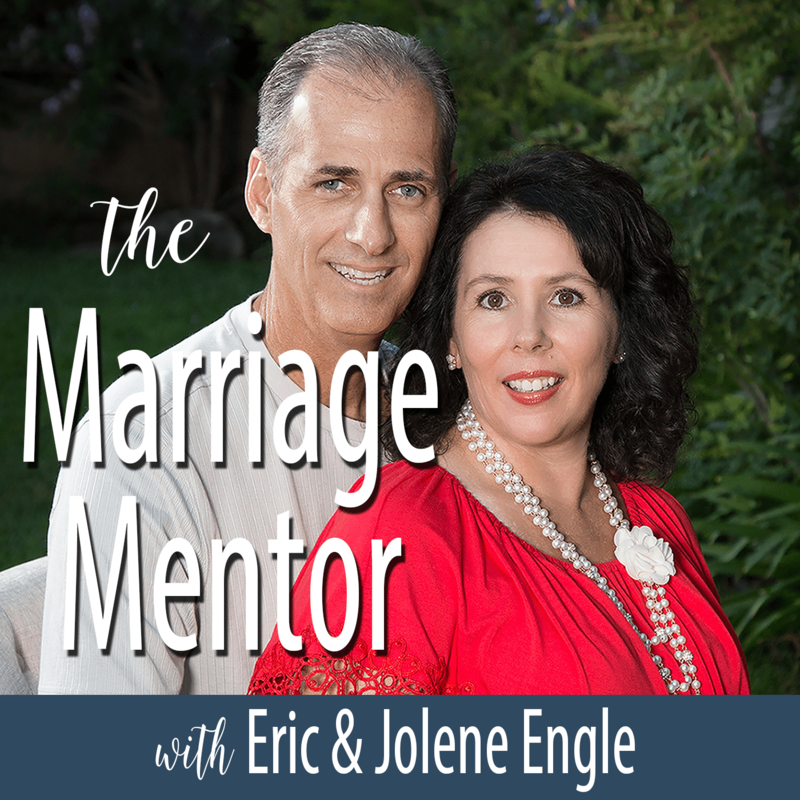 Even for us to get to that place is difficult, but prayer and talking to your spouses will break that chain. I promise you. 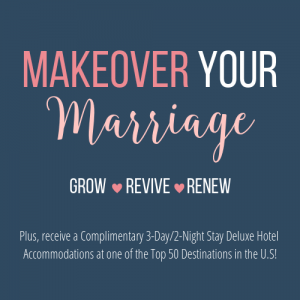 God will revive the marriage and the love you feel for each other will be more deeper and intense. I pray for every marriage, that we will not be blinded by Santans tactics in our marriages. Filling our minds with doubt and all the questions we might have. But we will soften our hearts and hear Gods voice. 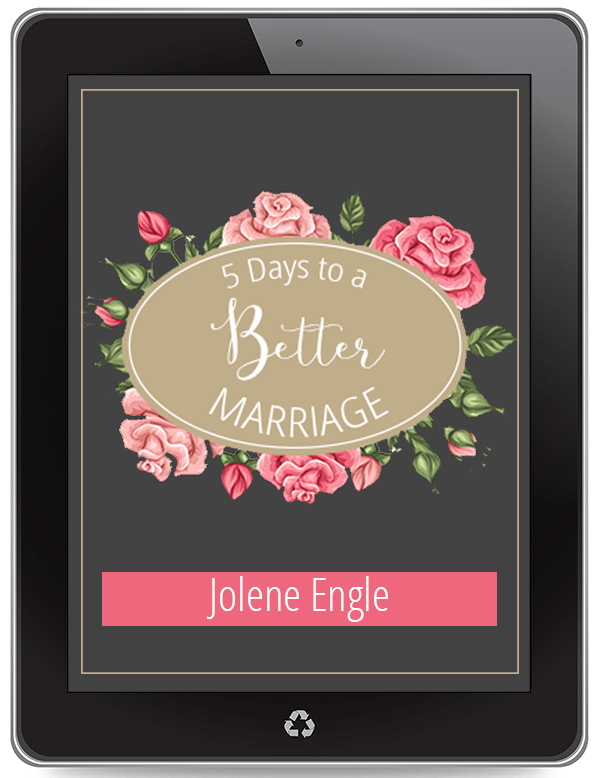 That we will push through as we want to bring healing to our marriages. Reading your comment brought me to tears. I guess, so much truth in it. Thank you for reminding me that even when I cannot, God can. Ok. I know I am a lousy wife for my husband, and this raises my counchousnes about it. I really wonder. When you are talking about cheering at your husband and all that 3, 4 and five-stuff, what if you in example think he is wrong? What if his battles are on the wrong areas? I feel that the only way for someone like me to really respect him, is to be me. The intelligent, critical, strong me, the wooman he married. I know he sometimes wish I was blind and obedient, always cheering for his every fart, but I am not. Should I be someone I am not, just to please that immature side of him? Is that really respect? You don’t sound very happy with your husband. Why don’t you try to look for the things about him that you love and respect? Praise those things about him. My husband heads up a fantasy football and I think it’s a waste of time and money but he loves it and I love him so I support him. I tell him what a good job he is doing running his team and how creative he is with how he designed the charts for the teams. Find things he does well and praise him for those. Obviously if he didn’t take out the trash you don’t tell him how great he is for not helping out, but when he does help out tell him how you appreciate him. 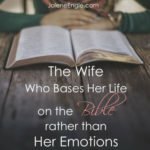 Be concerned with how good of a wife you are being. Btw I guarantee your husband didn’t fall in love with your being critical. Always show your husband that you support him all the way, make him feel that he is always appreciated and always loved by the whole family. Great and interesting articles. I love them reading. Inspiring! I have just shared your perspectives on how to continue respecting your husband even when he doesn’t deserve it, with a married lady having simalr problem… i think she is convienced and hoping to get positive feedback. 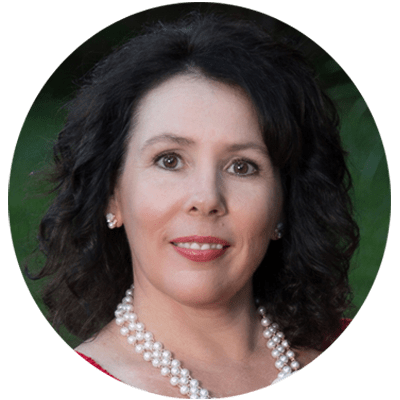 My husband is struggling with a drug addiction, and it is hard not to feel betrayed by him when he relapses. I feel like we are fighting the worldy influences together when he is doing well, but when he relapsed, I can’t help but start fighting him instead. I feel betrayed by his actions, and I really struggle with knowing how to support him in this situation. I see his divine potential, he is a wonderful man, and I know the Lord wants him on his side. I will try to put these steps into action. I am working hard to win my husband over, but he admits no matter what he will always be in love with another woman. I am determined to save us, i pray, nurture, compliment, adore and pursue him to every extent. My finances are drained, my kids are broken, so is my heart. What advice can you give? Four counselors have said its unsaveable, but i believe anything is possible… Please. Any suggestions? Some time ego play as divider, people in general seek attention from others, creating a complex situation. How much precaution you may take, if your partner is an attention seeker, there is no hope. i want to win my husband’s heart back. 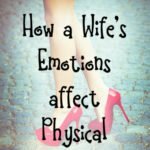 Thank you for this article; I have been struggling with this for the last few months with my husband and I feel there has been a wall put up. I am going to start doing these things so that I can get back to a place with my husband I so long for. Awesome , I really need these readings. Although currently I have no money to purchase these books. I need them urgently to save my marriage.